The modern Web user is a very impatient breed. The staggering improvements in Web-based technology have raised people's expectations when it comes to loading speeds of typical Web pages. Online users have become accustomed to lightning-fast loading pages and apps, and will hardly tolerate a website that takes ages to load. In fact, a small decrease in the page load speed, particularly on e-commerce sites, has been found to result in a dramatic increase in page bounce rates and a large decline in conversion rates. Shopping cart abandonment rates can run as high as 70 percent, with slow load times singled out as the No. 1 culprit. The problem is even worse for mobile devices, where abandonment rates can go as high as 97 percent. The load times of your website not only affect your conversion rates, but also has a direct impact on your Google rank as well. Google made an announcement back in 2010 in which it outlined how the load speeds of websites and blogs affect Google rank. The search giant says that fast load speeds provide a good user experience, which is good for your business (and Google's as well). Google has provided various free tools that you can use to measure the performance of your Web pages as well as tools to help you diagnose the causes for slow load times and their solutions. 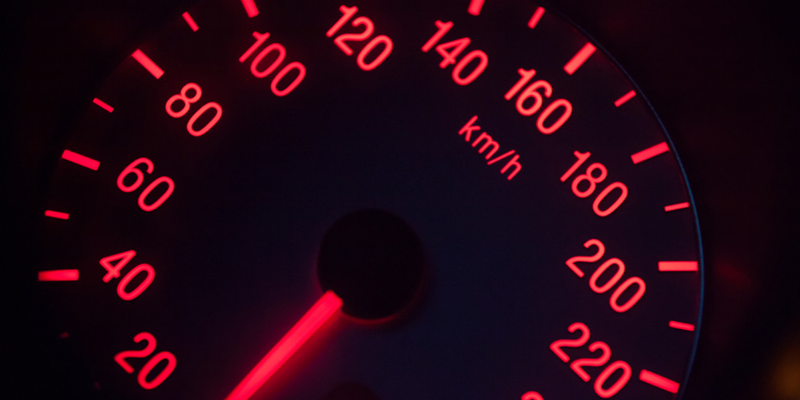 Here is a list of page speed tools that webmasters and developers can use to measure website and blog load speeds. These tools are designed to perform a wide range of browser performance measurements such as Chrome profiling, API benchmarking and so on. Performance Tooling is a collection of 117 browser performance measurement and code compression tools. Can-I-Use offers tools that check whether the new attribute you want to implement works on supported browsers. You can use it for CSS, HTML5, SVG, JS API front-end Web technologies. The tools that provide you with quality page speed insights. Google Mobile-Friendly Test for measuring how well your Web pages are optimized for mobile devices. These tools analyze the structure of your CSS code and provide recommendations for fixing existing problems. A good example of CSS Stats. These tools analyze the quality of your website's code and give front-end developers useful information about how their code structure is affecting the overall performance of their website. A good example is Speed Curve. A rack deflater is middleware that compresses responses at runtime thus helping to improve your website load speeds. These tools help to asynchronously load scripts in parallel to the Web page thus speeding up load times. These are apps that make images take up less space on the disk without sacrificing image quality. Rails gems identify unused CSS selectors and help to optimize and validate rail apps. Apache/nginx Modules: These are modules provided by Google to help developers rewrite their Web pages to reduce latency and bandwidth. Here at Netguru, we have perfected the art and science of building lean, responsive and beautiful websites for a wide range of clients. We perform website testing using our favorite tools from the set above. By browsing through the list, you can choose the ones that suit you best. Are you familiar with the tools we mentioned? Or maybe you can share some choices of yours that we didn't include in the post? Feel free to share your outlook in a comment.